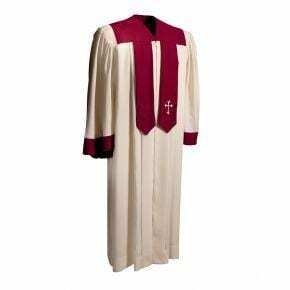 Choir regalia are the traditional garments worn by priests, religious students, and choral singers in the Christian faith. 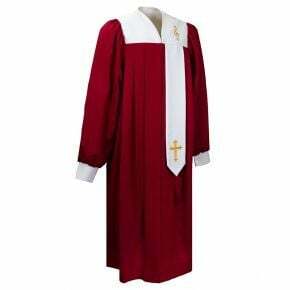 Originally, this clothing style was derived from the Roman Empire's formal attire, and it continued to be used in church as Christianity spread. 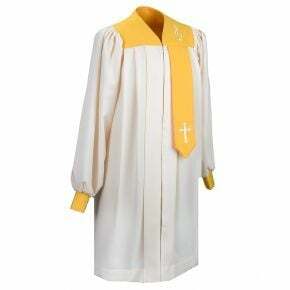 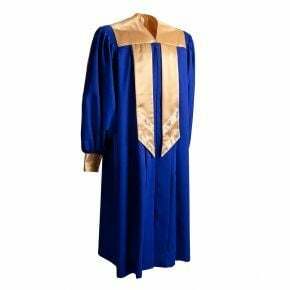 At GraduationSource, we offer a diverse selection of choir robes, cassocks, covers, stoles, tunics, and other accessories. 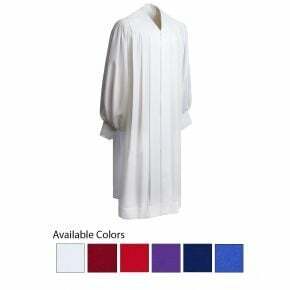 Depending on your size, we have robe options that fit the smallest and tallest clergy members. 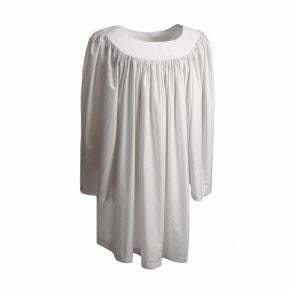 Our garments meet the highest quality standards, so you can keep them for years. 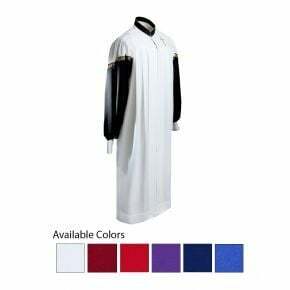 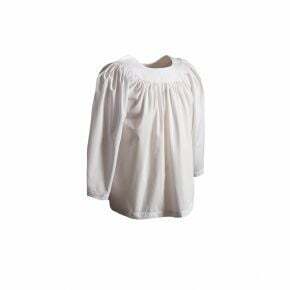 Although it's more affordable to order a package, choir garments are also sold separately if you'd to replace a cassock or stole. 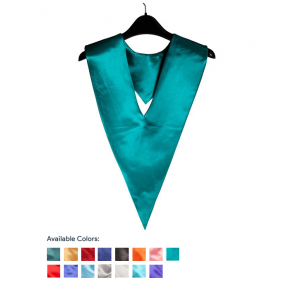 If you need help deciding on a garment, our knowledgeable staff is just a few clicks away. 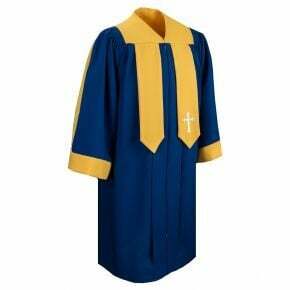 Chat with us live, right from your web browser, or call (800) 352-6162 to learn more about our choir regalia. 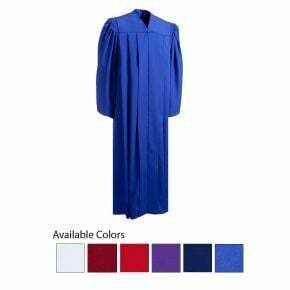 Thank you for visiting GraduationSource.